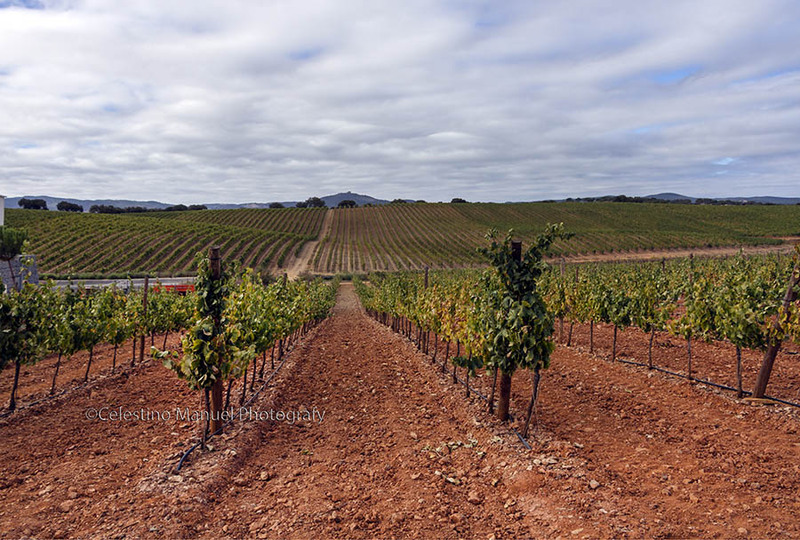 Discover the Alentejo and enjoy a dream holidays in Portugal. 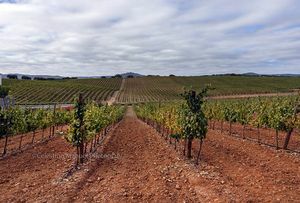 The Alentejo is the largest region in Portugal (it occupies a third of it). This captivating and of great beauty region is characterized by its plains full of wildflowers and sunflowers, waving hills, lime colour vineyards and impressive beaches with crystalline waters and kilometric sandy areas. Some of these beaches are considered among the best ones in the country. 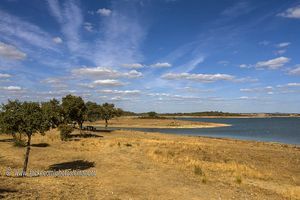 Nowadays, the Alentejo is a quite deserted area. Despite this, it is highlighted by its nature, its heritage, its beautiful Atlantic beaches, its tradition and its hospitality. 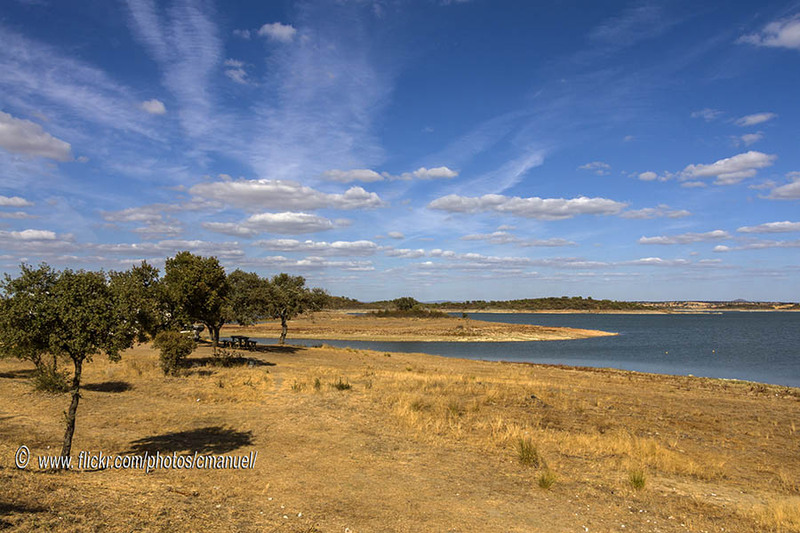 The Alentejo offers a destination full of history, adventure and unforgettable experiences. 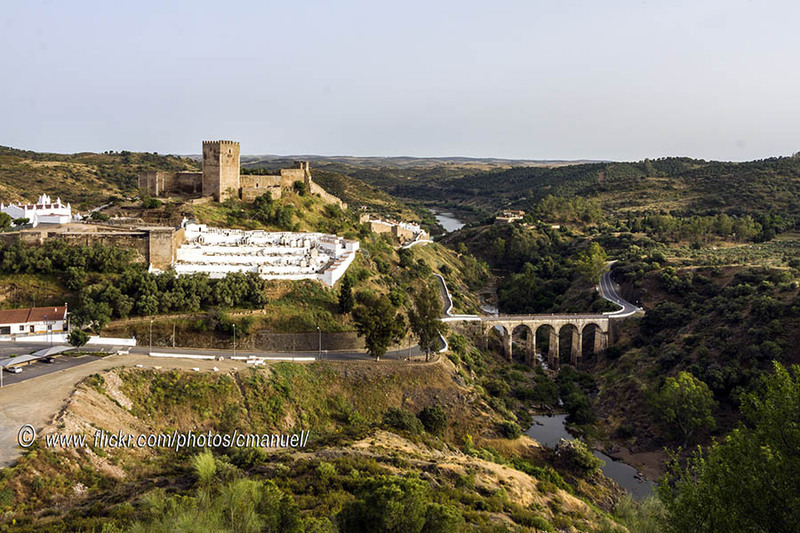 The Alentejo is crowded with warm, white washed villages; cities with great charm as Évoramonte or Monsaraz ; and real medieval cities like Évora, Estremoz, Elvas, Marvão, Beja, Serpa, Mértola or Moura. In these lands, there is an endless legacy from past times and civilizations. Due to its rich inheritance it houses impressive castles, Visigothic churches, Roman constructions fragments and even Paleolithic engravings. The prehistoric Alentejo was an active place and currently it is still possible to see numerous megaliths on it. Regarding the cuisine, several traditional dishes stand out. For example Porço a la Alentejana (Pork with clams), different types of cheese, seafood and good wines. 1 - Évora, the capital city of High Alentejo. A rich in history and cuisine Museum-City, declared World Heritage by the UNESCO. 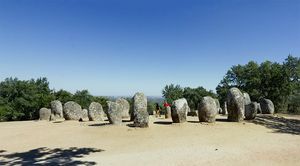 2 - To have a look at the Cromeleque dos Almendres and Monsaraz Megaliths. 3 - To contemplate the wonderful traditional fields seen from the top of Marvão and Castelo de Vide Castles. 4 - To having a walk and discovering more about ancient civilizations and religions in Mértola and São Francisco Monastery. 5 - To sunbathe and spend a stunning sunset in Vila Nova de Milfontes. 6 - To explore Moura‘s wonderful Moorish heritage. 7 - To have a walk on the cobbled streets of the medieval Mértola.